We feature comics, stories, fanfiction, and more. If you’re interested in having a submission featured, send it to en.submissions@gmail.com! Description: A short multi-part background story for a Vampire: The Masquerade character. 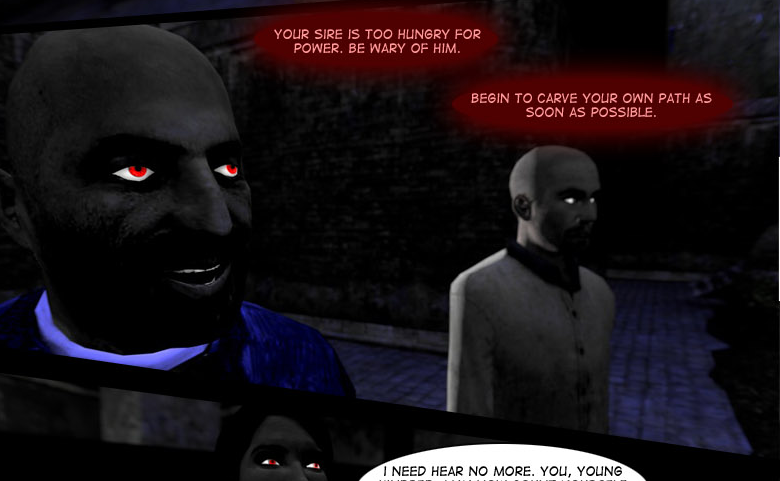 Kazimir, a slacking graphic novelist, gets pulled into a dark world and is immediately dropped in over his head.